Come to the barn and see what’s been going on. Take a tour. Visit the horses. 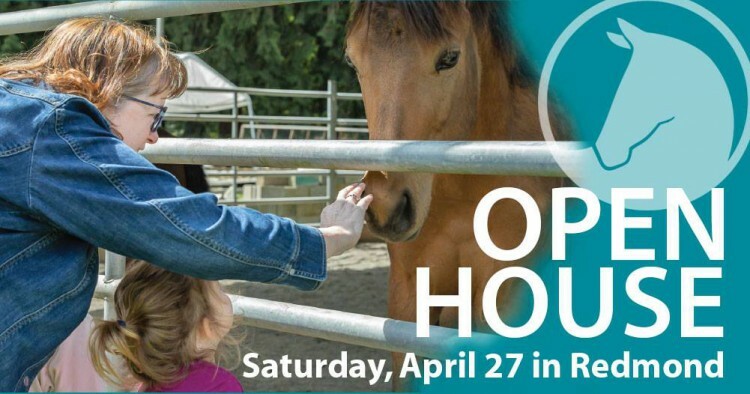 Learn how to get involved in the great work SAFE is doing to help abused and neglected horses in Western WA. Family-friendly. Free parking. Spring Tack Sale, refreshments, photo opportunities, SAFE logo wear, and more!